GFX9.COM share Create unique rust and distress effects in adobe photoshop, you can download now. 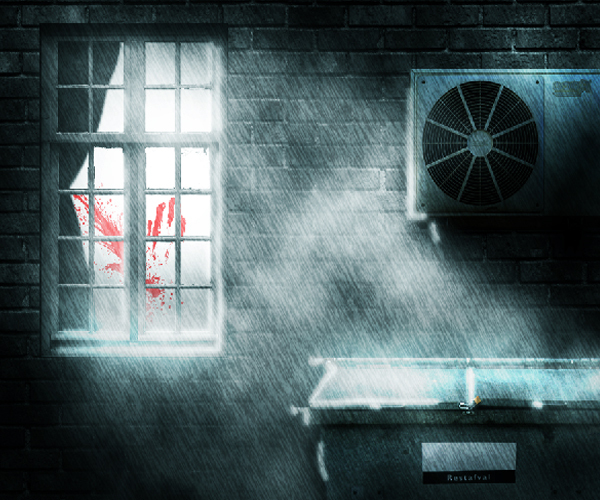 Tags: adobe photoshop, graphic design, photo effects, photo manipulation, poster design. This tutorial is an excerpt from a larger set of instruction found in the Tuts+ course Advanced Photo Manipulation: Movie Poster Effects. This tutorial will deal with one aspect of that larger project, creating custom rust and distress effects. 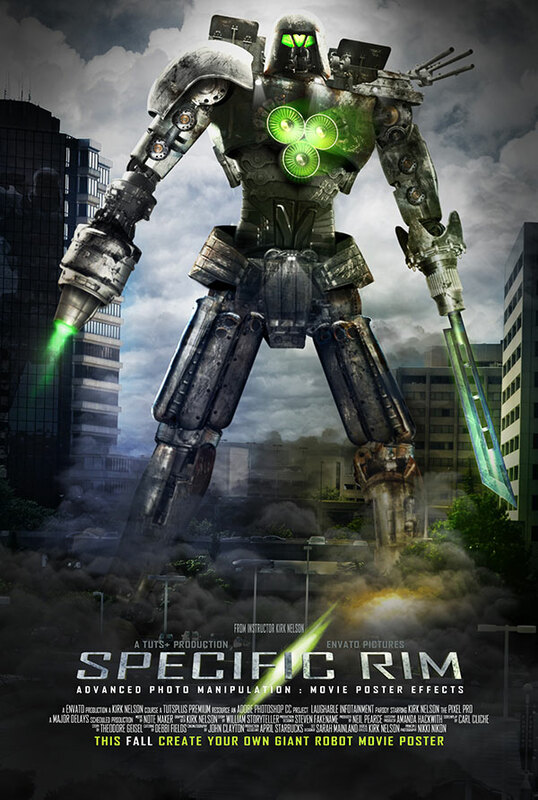 Because when you are stomping around a city in your giant robot suit beating up enormous alien creatures. You can expect to take a few hits. Your mechsuit isn't going to be pristine! 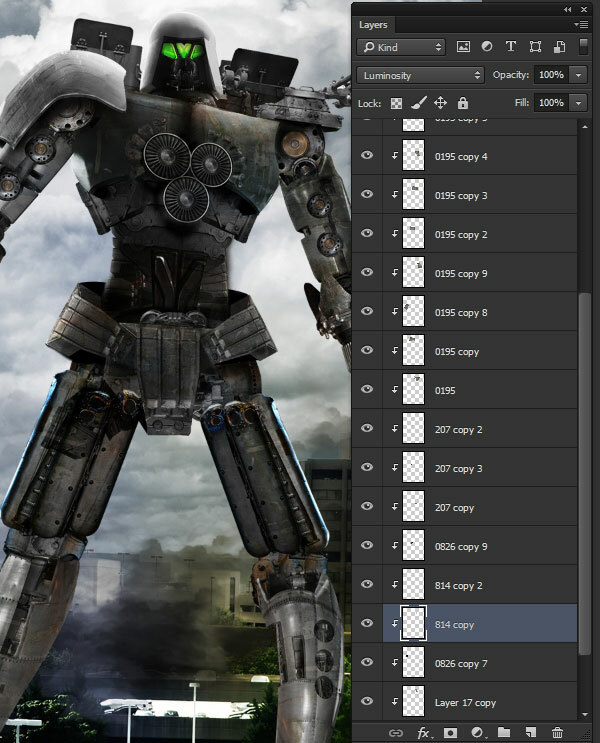 This tutorial falls under the umbrella of photo manipulation, so we will use photos as our reference to create the custom wear and tear on our metal giant. 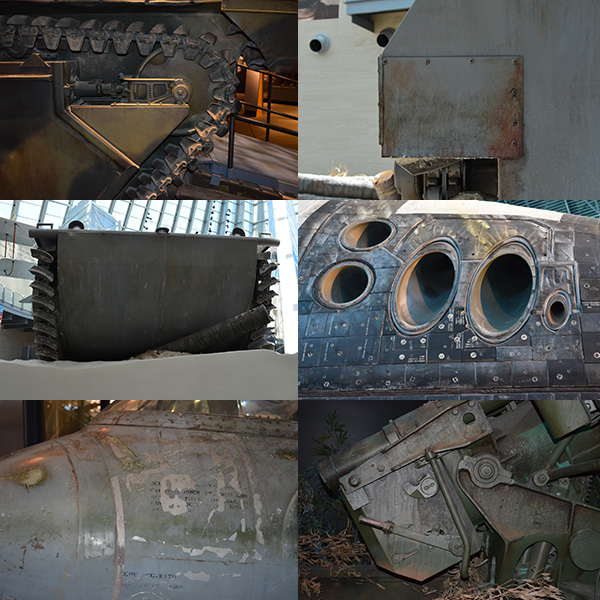 So download the source Photoshop file and project photos, and follow along as we add grime, grunge, rust and scratches to our massive metal man. 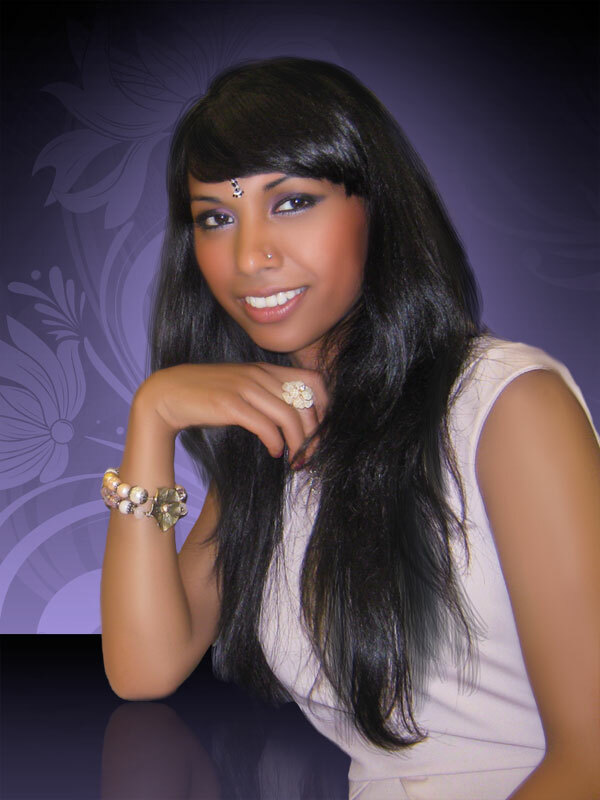 This tutorial uses photos provided by the author and freely available for your own private use. In the sidebar, look for the Download Attachments link, then save the zip file to your system extract the source RustEffects-Starter.psd file along with six texture photos we will be using along the way. Open the RustEffects-starter.psd file. 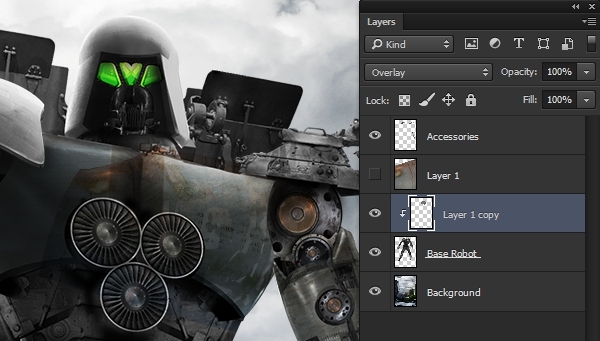 Notice that the file contains only three layers: a background, an accessories layer, and a layer for a very clean metal robot. 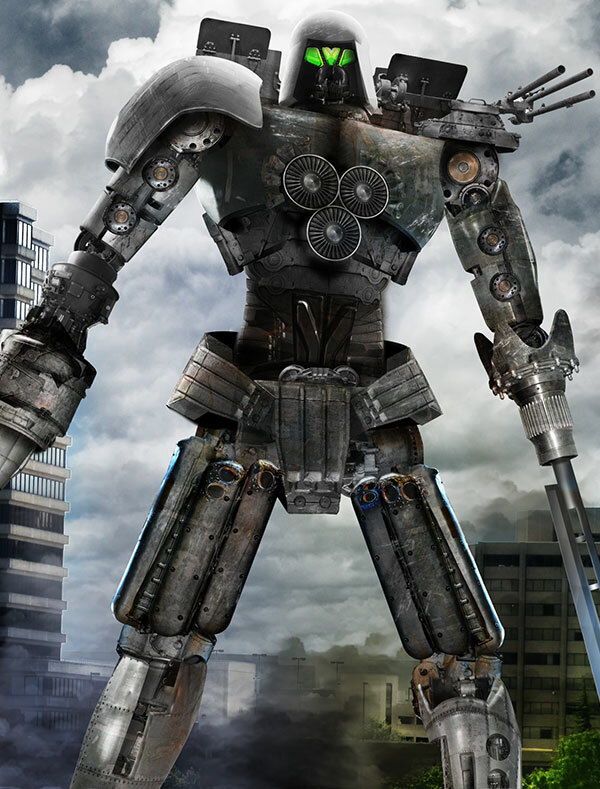 This figure was constructed using various parts of photographs from metal objects. The assembly looks good, but it lacks realism due to the almost sterile appearance of the metal pieces. By adding in rust, scratches, grime, etc. The figure will appear more believable. 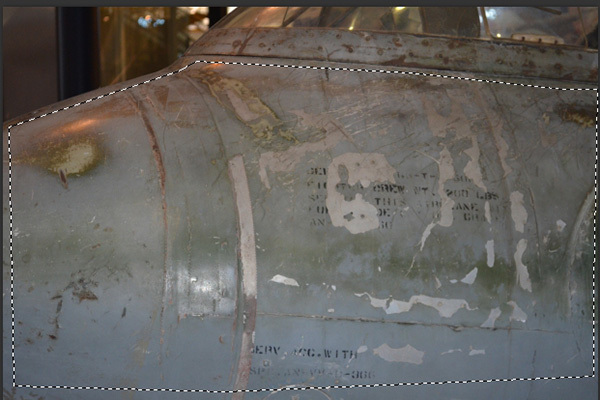 Open the texture file DSC_0195.jpg and use the Polygonal Lasso Tool (L) to create a very rough selection around the metal area to include plenty of the rust and other damage. Then go to Edit > Copy. Return to the main project file and go to Edit > Paste to deposit the copied texture onto a new layer. Make sure the texture layer is above the Base Robot layer. 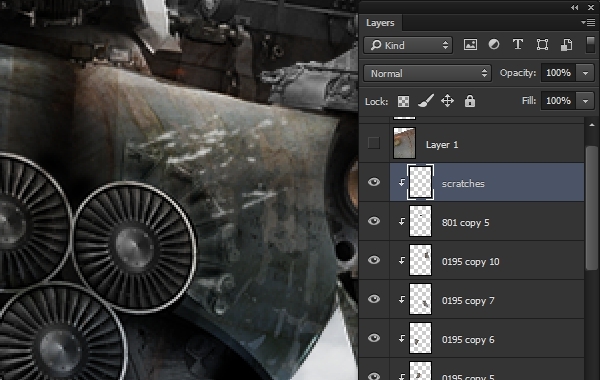 Duplicate the texture layer with Layer > New > Layer Via Copy (Control-J) and reposition the copy below the original. 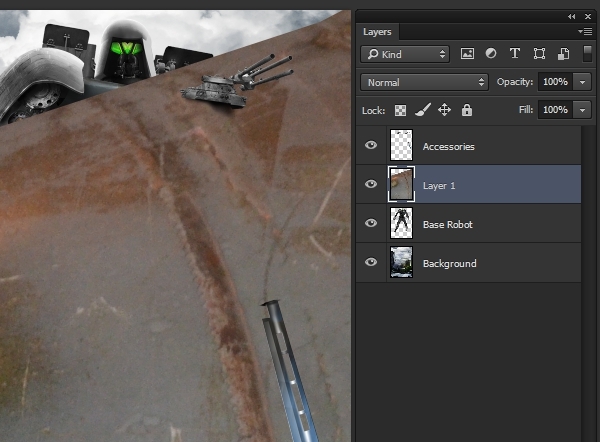 Then hide the original texture layer by clicking the eyeball icon next to the thumbnail in the Layers panel. 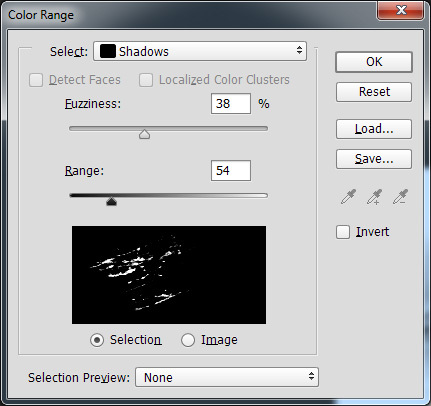 Change the Blend Mode of the duplicate layer to allow the texture to blend with the pixels behind it. 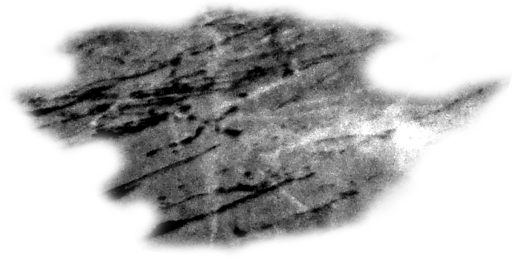 The texture and background will determine which mode to use. In this case, Overlay is a good choice. 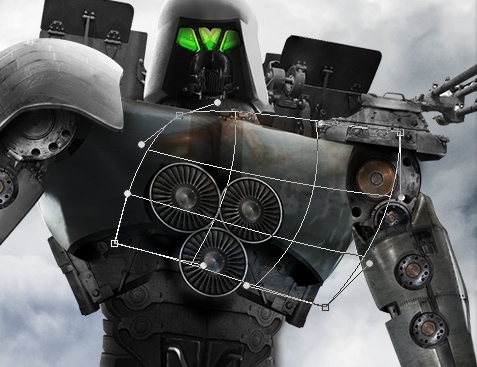 Transform the texture layer with Edit > Free Transform (Control-T) to roughly fit over one of the chest plates of the robot. It doesn't need to be an exact fit, but the scale of the texture should be small enough to portray the large scale of the robot. Before committing the transformation, right-click the texture and choose Warp from the context menu. Use the warp handles to shape the texture into a curve that matches the topography of the metal piece. When you are satisfied with the shape commit the transform by pressing Enter or clicking the checkmark icon in the options bar. 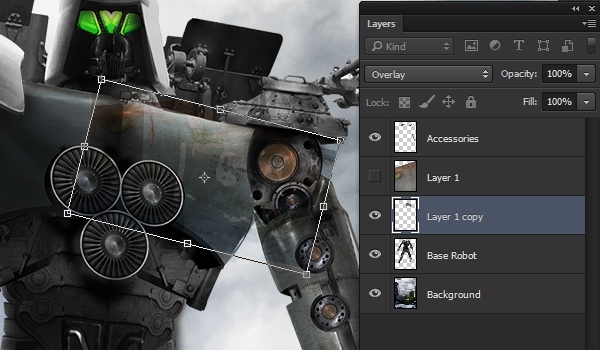 Clip the texture layer to the robot layer by holding down the Alt key while clicking the line between the layers. When done correctly the texture layer's thumbnail will indent and a small down pointing arrow icon will appear next to it. This clipping ensures the texture is only visible over the robot pixels, and not the background. 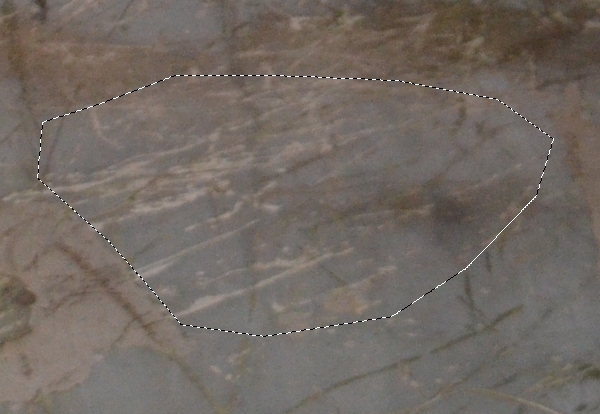 Use the Eraser (E) to further refine where the texture appears. Use a soft edged brush tip on the eraser to lightly remove obvious seams and areas where the texture shouldn't be visible over other metal pieces. 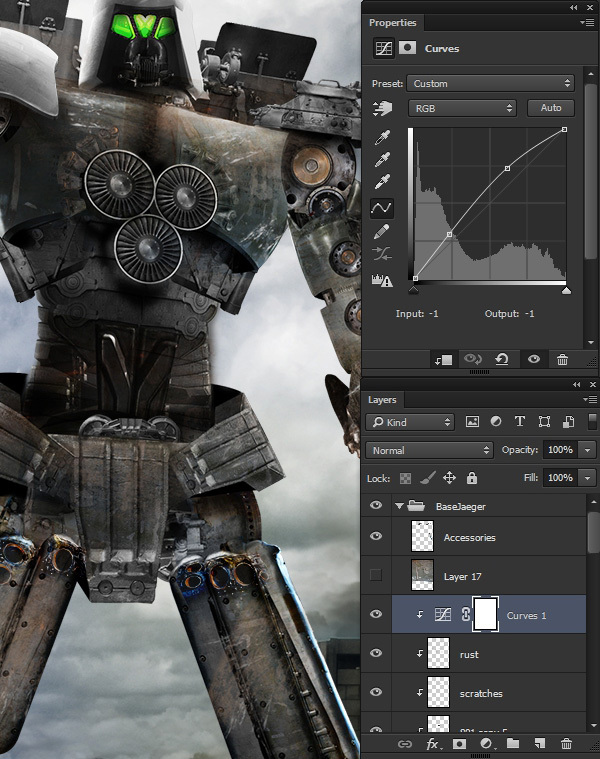 Use the texture shots of small mechanical elements to help add scale and realism to the robot figure. 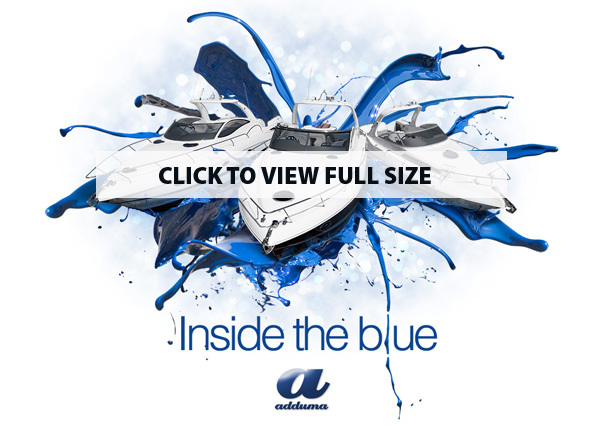 The tighter the detail, the larger the robot will appear. Layering in textures is an excellent tool for adding wear and details to a surface. Adding in rust and scratch effects take the overall piece to another level. 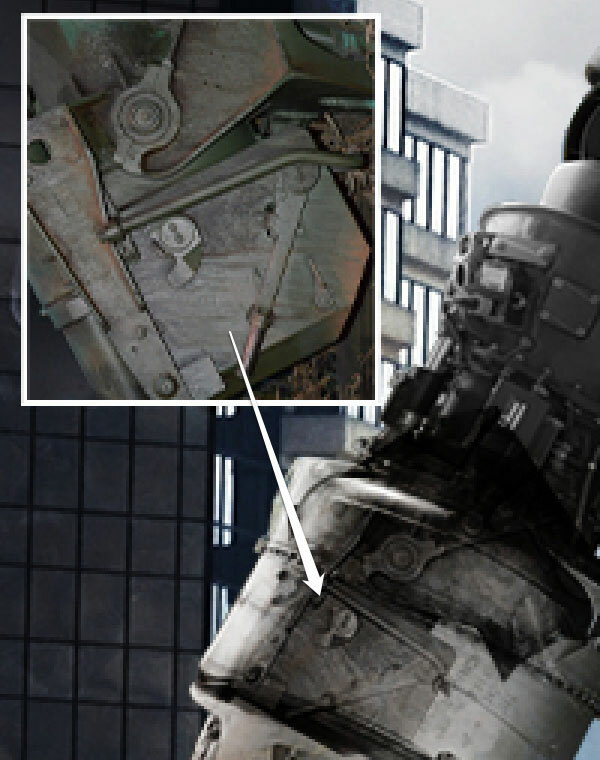 This section of the tutorial details how to create custom rust and scratch brushes from the texture photos and use them to add realistic damage to the metal of our hero robot. Create a new document with File > New (Control-N) Photoshop automatically fills in the size of the new file with the dimensions of the copied pixels. Click OK in the New dialogue box. Then paste into the new file with Edit > Paste (Control-V). 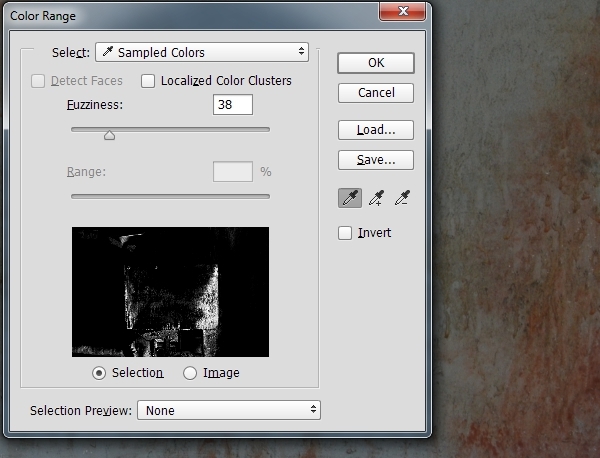 remove the color information with Image > Adjustments > Desaturate (Shift-Control-U). 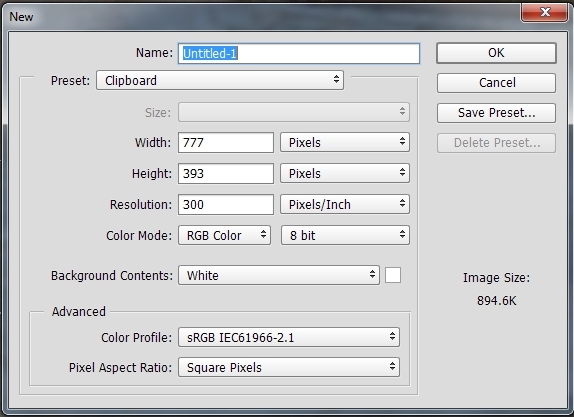 Then open the Levels adjustment with Image > Adjustments > Levels (Control-L). Pull both outside adjustment handles in towards the center to create intense contrast in the texture. The goal is to get the scratches as a bright white against the darker pixels. Photoshop's brush tips define black areas as positive, and the texture here has them as negative so go to Image > Adjustments > Invert (Control-I) to change the textures so the scratches are black and the metal is light grey. Use the Eraser (E) with a soft edges brush tip to remove the hard edges and make a more feathered transition. Go to Select > Color Range and choose the Shadows option from the Select menu. Adjust the Fuzziness and Range sliders until the preview show a good selection of the scratch areas. In our example, we used 38% and 54 respectively. Hit OK to generate the selection. 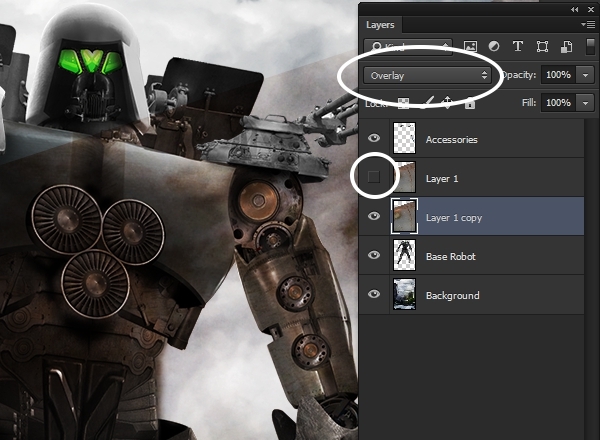 Copy the select to a new layer with Layer > New > Layer Via Copy (Control-J) then the original layer can be deleted. Make any further touch-ups with the Eraser Tool ? ( to remove and remaining hard edges. Then define a new brush tip by going to Edit > Define Brush Preset and giving the new brush a name. Return to the main project file. 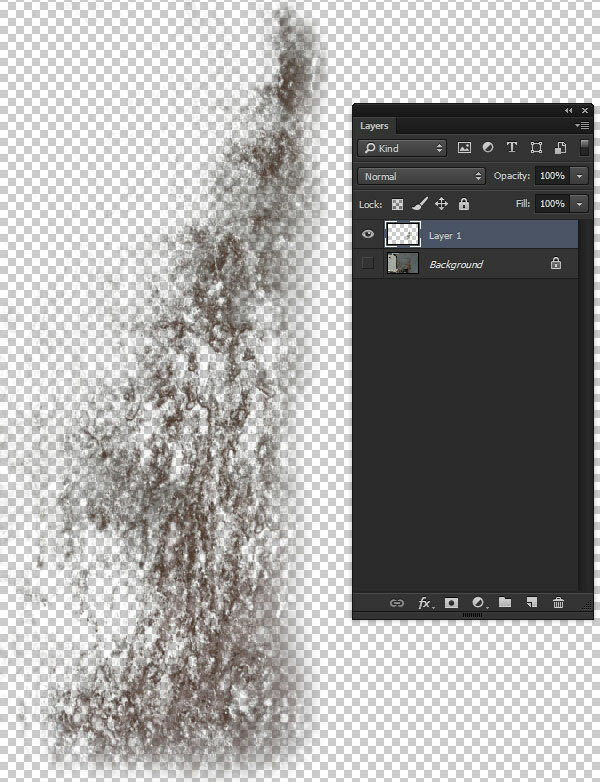 Create a new layer on top of the rest of the texture layers for the scratches. Clip the scratch layer in with the rest. 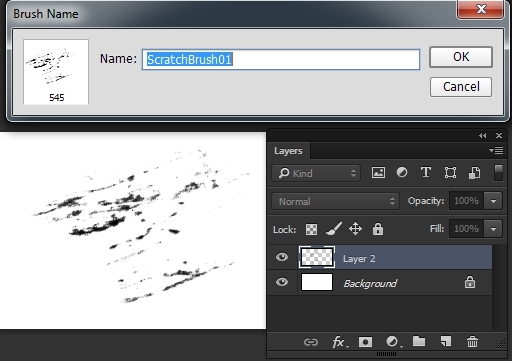 Use the Brush Tool (B) and select the newly created, custom scratch brush. Select a bright gray color and reduce the brush size as needed. 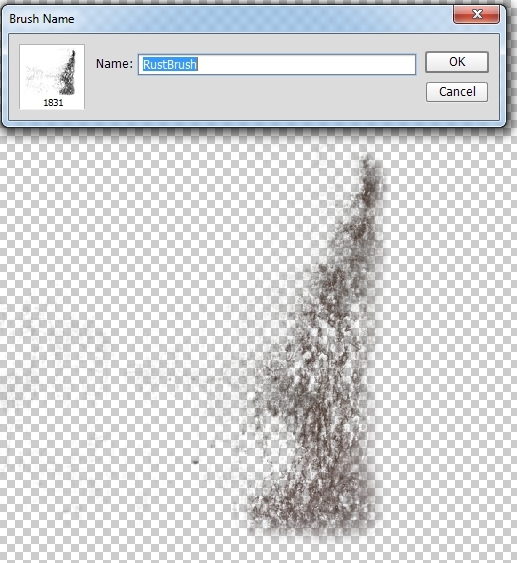 Create the scratch effect by single clicks, don't drag the brush as you would a normal brush, this technique works more like a stamp. Continue adding scratch effects using a variety of color and sizing of the brush. Right-click to get the Brush Context menu to make use of the rotation widget so all the scratches are not going the same direction. 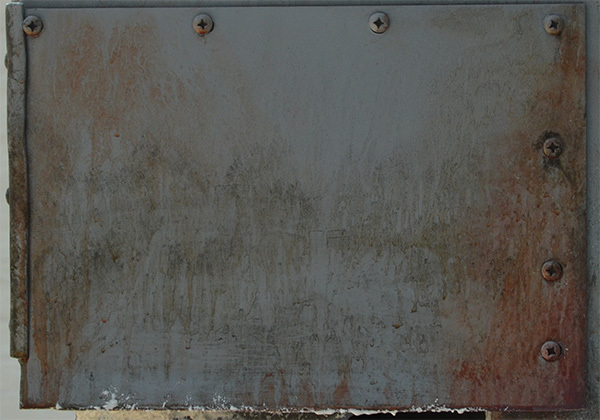 Adding custom rust into the composition uses a very similar process as adding the scratches. 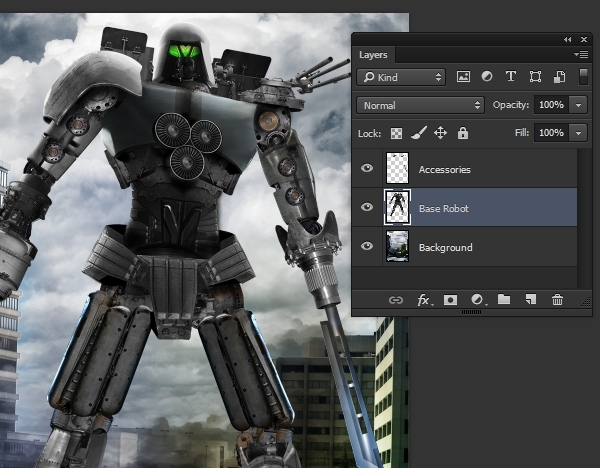 Use a source texture photo to create a custom brush, then apply directly to the robot! Open the file DSC_0782.JPG and notice the delicious rust coloring and texture along the metal. Especially on the right side. The screws along the right are interrupting the texture and need to be removed. Use the Elliptical Marquee Tool (M) to create a selection around each screw and go to Edit > Fill. 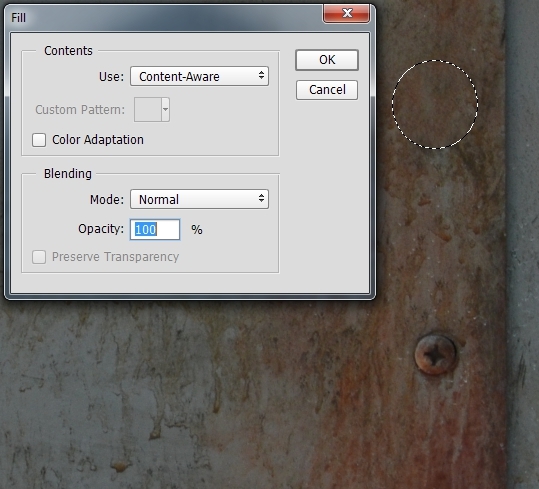 Choose Content Aware from the Fill menu and hit OK to let Photoshop fill in the selection with non-screw texture! Use the Select > Color Range again. 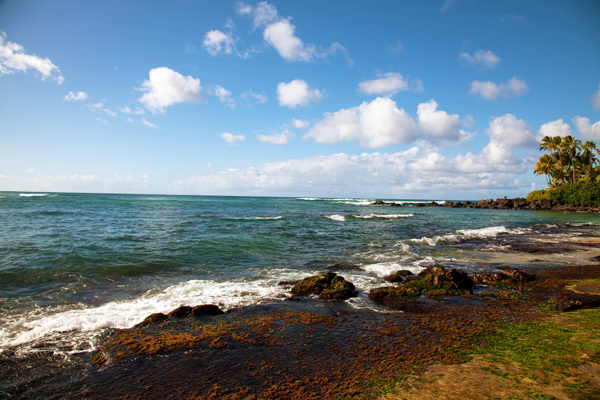 Change the Select option to Sampled Colors and sample some of the reddish rust area from the photo. The Fuzziness slider will control how sharp the selection edge ends up. When satisfied with the selection, hit OK.
Go to Layer > New > Layer Via Copy (Control-J) to copy the rust selection to a new layer. 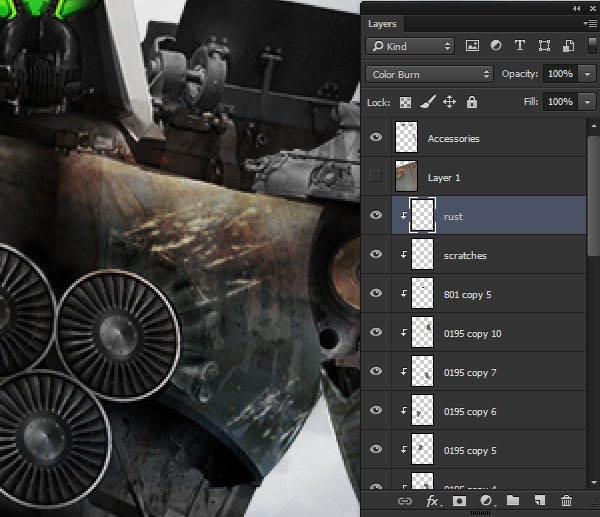 Hide the background layer and use the Eraser (E) to remove any hard edges from the rust texture. 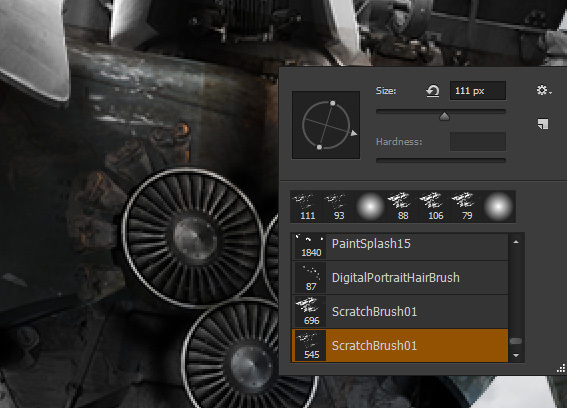 Create the rust brush by going to Edit > Define Brush Preset. 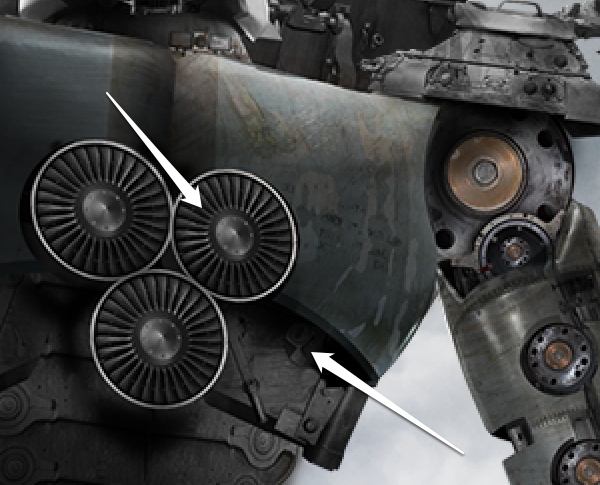 Return to the project file and add a new layer for the rust texture. Remember to clip the layer in with the others. Use the new rust brush to add subtle rust effects to the robot. 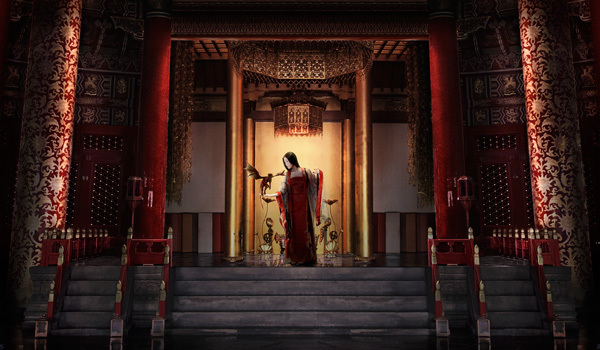 Enhance the effect by using a rusty-red colors and adjusting the layer's Blend Mode. In our example we used #c69d5c and Color Burn. 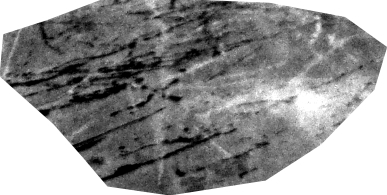 The texturing process frequently has a tendency to make the subject darker than intended. This is simply a result of laying so many pixels together, especially when they are primarily dark hued. 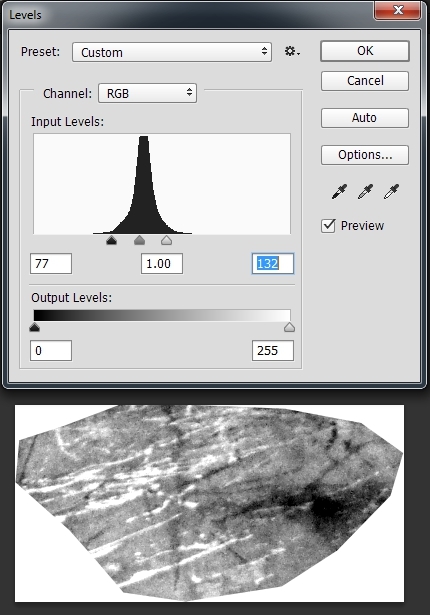 Correct this issue by adding a Curves Adjustment Layer and clipping it to the top of the texture layers. Add two control points to the center area of the curve and pull them upwards slightly to brighten up the robot. Congratulations! You've completed the texturing of the giant, battle weary robot using custom textures, scratch brushes, and rust effects! 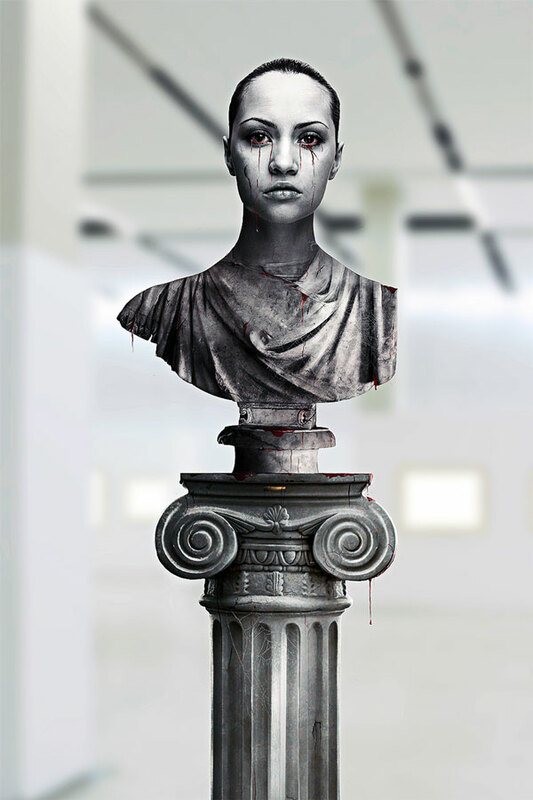 Hopefully this project helps you realize just how versatile and powerful custom texturing can be when creating realistic photo manipulation projects. Did you find this tutorial helpful? Want to learn more tricks and techniques for Photo Manipulation? 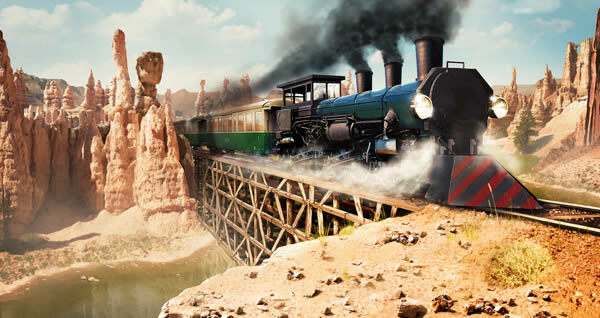 Keep in mind that this tutorial is just a small portion of the overall project of creating this entire movie poster in the Advanced Photo Manipulation: Movie Poster Effects course. The 18-video course contains 2.8 hours of detailed, step by step instruction and walks you through the entire process. Starting at sketching and shooting photos, assembling the scenes, adding effects, and finally title treatments. Let us know in the comments section if you found this tutorial helpful, or ran into any problems following it. We'd love to see you final project and hope you can apply these techniques to your own work. Cheers!